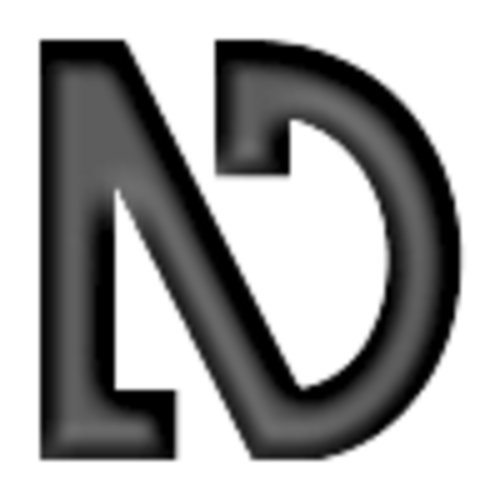 NonVisual Desktop Access (NVDA) is a free and open source screen reader for the Microsoft Windows operating system. Providing feedback via synthetic speech and Braille, it enables blind or vision impaired people to access computers running Windows. Major features include support for over 35 languages and can be set up to run entirely from a USB drive with no installation.